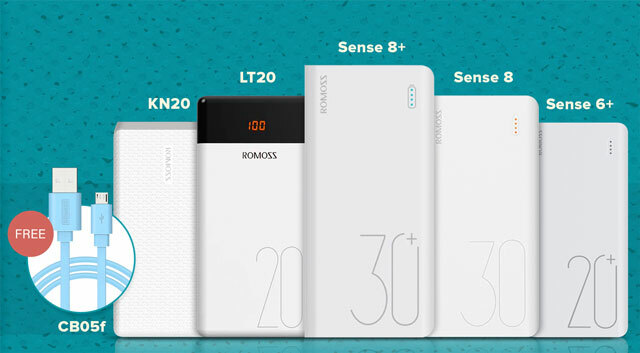 New generation of Romoss powerbanks. 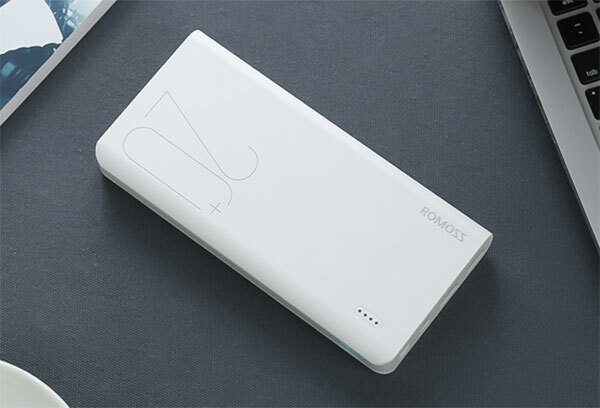 Romoss, a well-known brand of smartphone accessories, launched its new generation of powerbanks in the Philippines. These include the Romoss Knight KN20, Romoss LT20, Romoss Sense 6+, Romoss Sense 8, and Romoss Sense 8+. 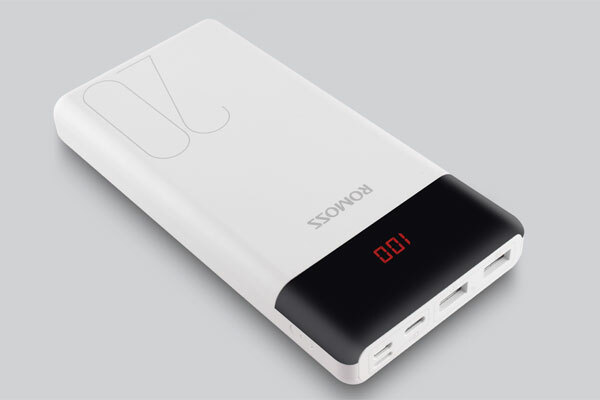 Each powerbank model caters to consumers’ need in battery capacity, features and price. The Romoss Knight KN20 has a 20,000mAh capacity and two output ports. It also supports up to 5V/2.1A or 10.2W of power for both input and output which is faster than regular 5V/1A powerbanks. When it comes to powerbanks, power surge protection is extremely important for safety. 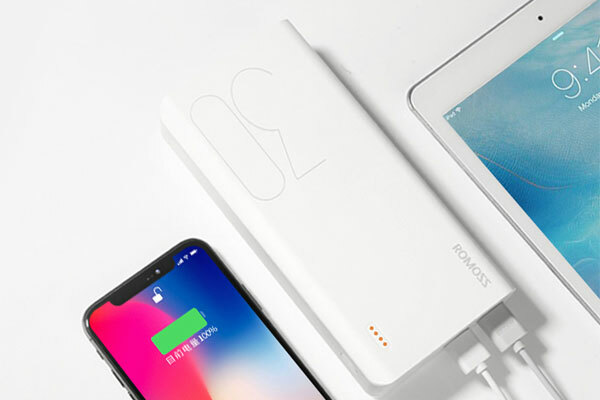 Thankfully, Romoss powerbanks can prevent overcharging, over discharging, over voltage, an unusual spike in temperature, short circuit and many more. 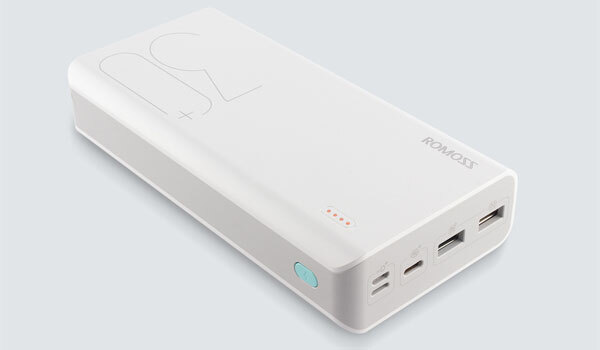 The Romoss LT20 also has a 20,000mAh capacity but with three input ports and two output ports. It also has an LED display that shows the current capacity of the powerbank. 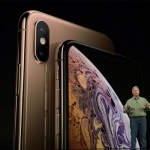 It can be recharged using a micro-USB, lightning or USB Type-C cable. 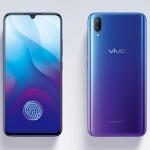 Meanwhile, it can re-charge smartphones and other gadgets with standard 5V/1A power or the faster 5V/2.1A rating for newer Android phones and iPhones. 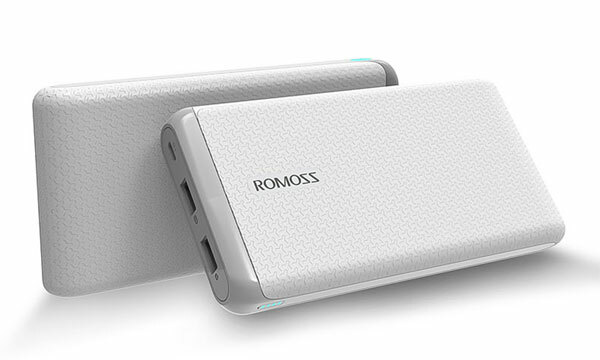 Just like the two previous models, the Romoss Sense 6+ has a 20,000mAh capacity. What’s different is its support for a bi-directional USB Type-C for both charging the powerbank as well as charging smartphones. This means it can provide up to 9V/2A or even 12V/1.5A of power when re-charging smartphones using the bi-directional USB Type-C port. The Romoss Sense 8 has more capacity than the previous models at a whopping 30,000mAh! 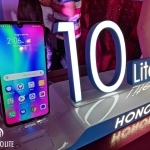 It also has three input ports including a mico-USB, lightning, and USB-Type-C. Output ports include two standard USB ports with 5V/1A and 5V/2.1 USB power. 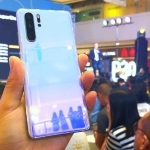 Lastly, there’s the Romoss Sense 8+ that also has 30,000mAh capacity. The ‘PLUS’ means it has 18W fast charging support for one of its USB output ports. It still has the three inputs and three outputs design, 10 layers of protection and a simple indicator for its current charge. Romoss is giving away a free micro-USB data and charger cable for every purchase of its powerbanks. However, I suggest using your current smartphone’s charging cable with the powerbank. This is necessary to take advantage of the fast charging capabilities of these powerbanks.